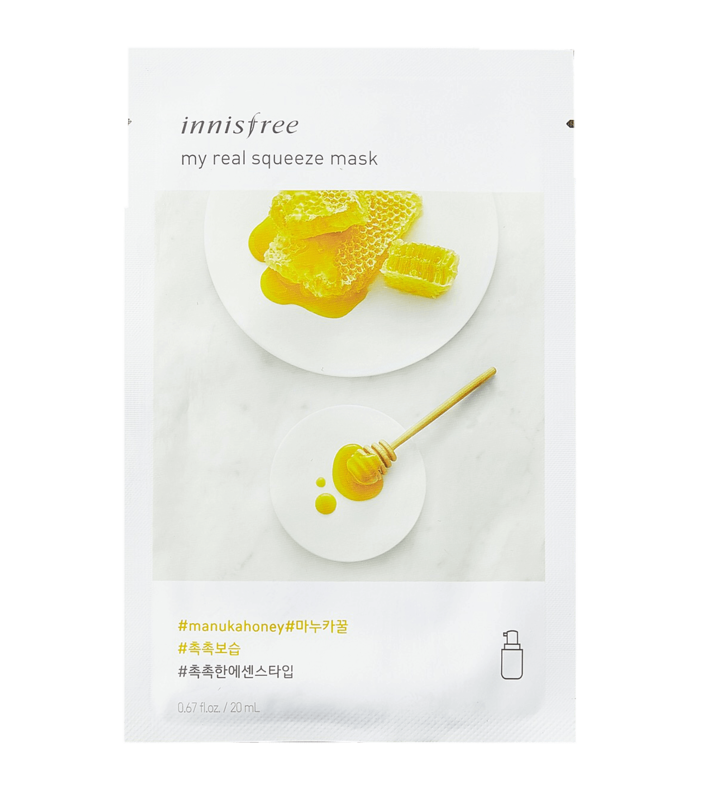 The Innisfree My Real Squeeze Manuka Honey Mask uses a moisturising essence to revive dry, rough skin. Manuka Honey has natural hydrating ingredients that provide long-lasting moisturisation and reduces inflammations. 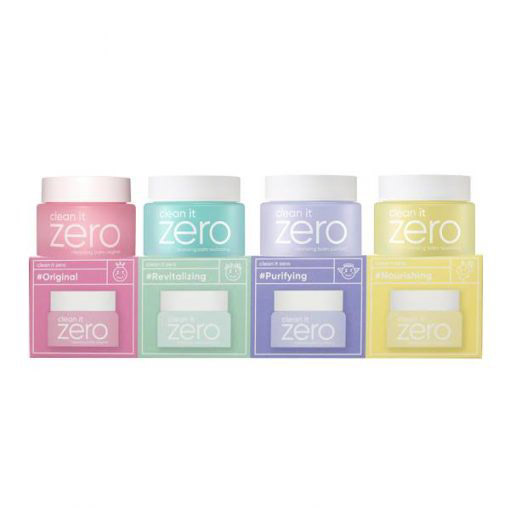 Suited for all skin types, particularly dry and acne prone skin. This sheet mask uses Manuka Honey Extract to remove impurities and heal blemishes. Its hydrating properties improves skin texture and provides a luminous glow. Manuka Honey Extract – a deeply moisturising ingredient that has natural antibacterial properties so it is very effective in healing acne and preventing further acne breakouts. Honey also contains enzymes which help to keep your pores clean.